CVOA Logo Wear and more . 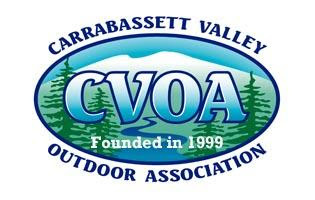 . .
You might have seen some CVOA logo wear on display at Saturday’s dinner meeting event. It has been quite some time since CVOAoffered logo wear, and the time is now to bring it back. New member Val Hudspath is working with member Mike Pilsbury, owner of Northeast Emblematic, on a selection of garments and other items. As soon as Val has worked up a plan with all the details of available items, prices, sizes, colors, and an ordering system, we will let you know. You can reach Val at 207-246-6181 with comments, or email cvoa.president@gmail.com.